Don't be alone this Valentine's Day! 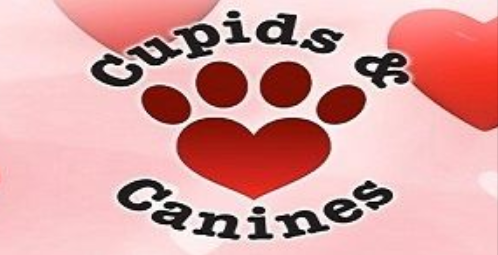 Come adopt a pet and find the LOVE OF YOUR LIFE at the San Diego Animal Support Foundation's 13th Annual CUPIDS & CANINES Mega Adoption Event, featuring HUNDREDS of adoptable animals from 26 shelters and rescue organizations, all in one convenient place! 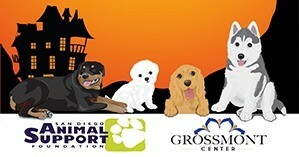 It all happens on Saturday, February 16th from 11 a.m. to 3 p.m. at Grossmont Center in La Mesa (just north of the 8 Freeway). Bring your loved ones to meet dogs, cats, puppies, kittens, turtles, tortoises and birds!